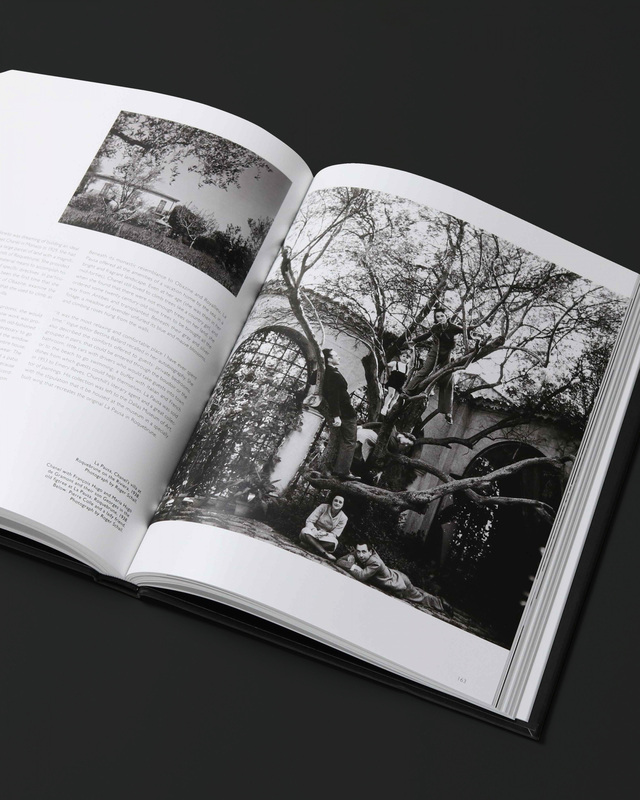 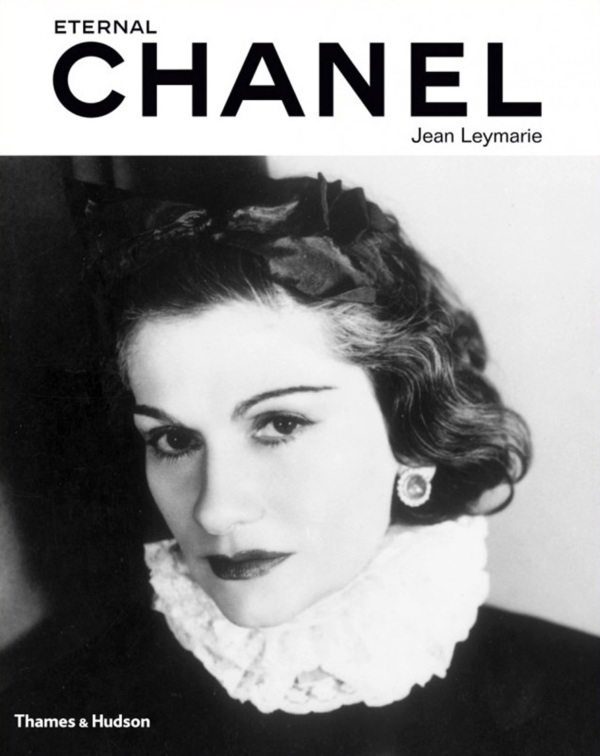 Long out of print, this re-designed edition of Jean Leymarie’s clasic monograph is a luxurious, glamorous complement to the literature on Chanel. 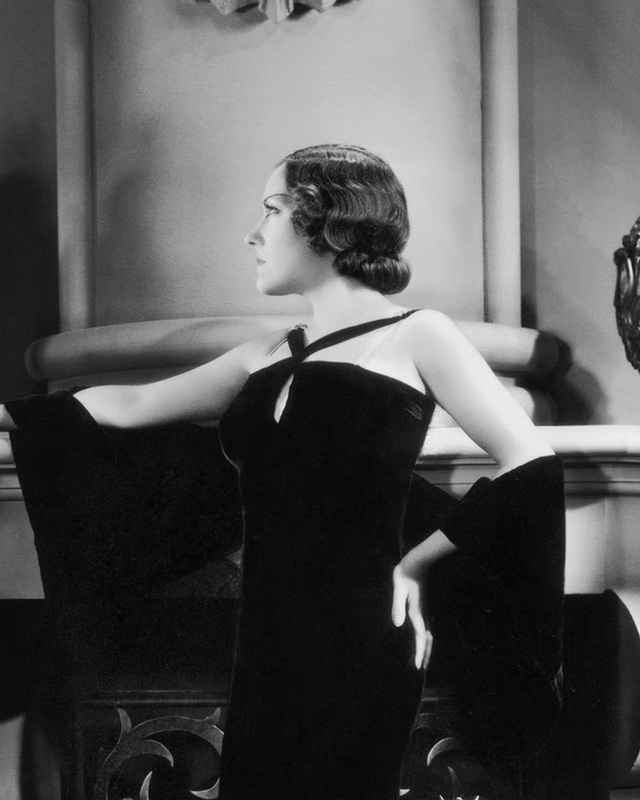 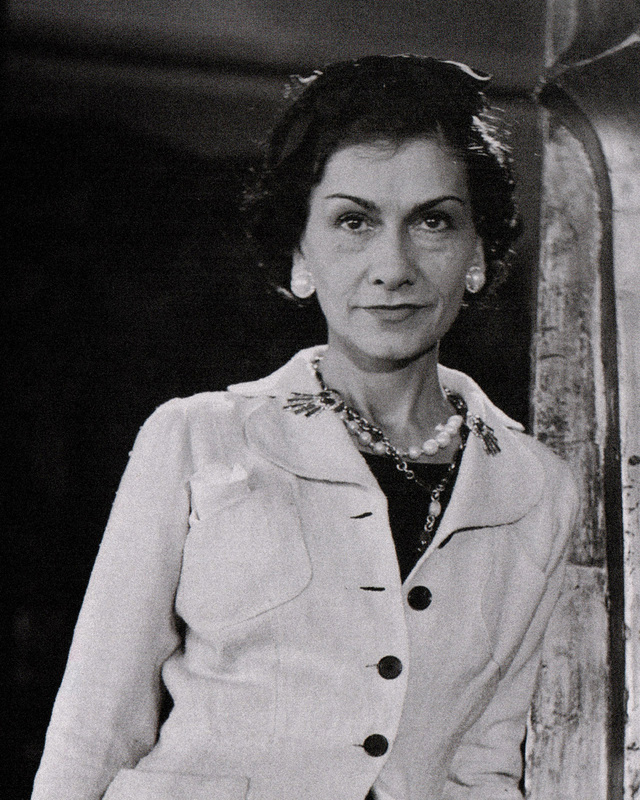 Coco Chanel was a paragon of what it meant to be a thoroughly modern woman decades before the term ‘feminism’ entered our vocabulary, and her creativity and pioneering spirit account for the great fascination that she continues to exert. 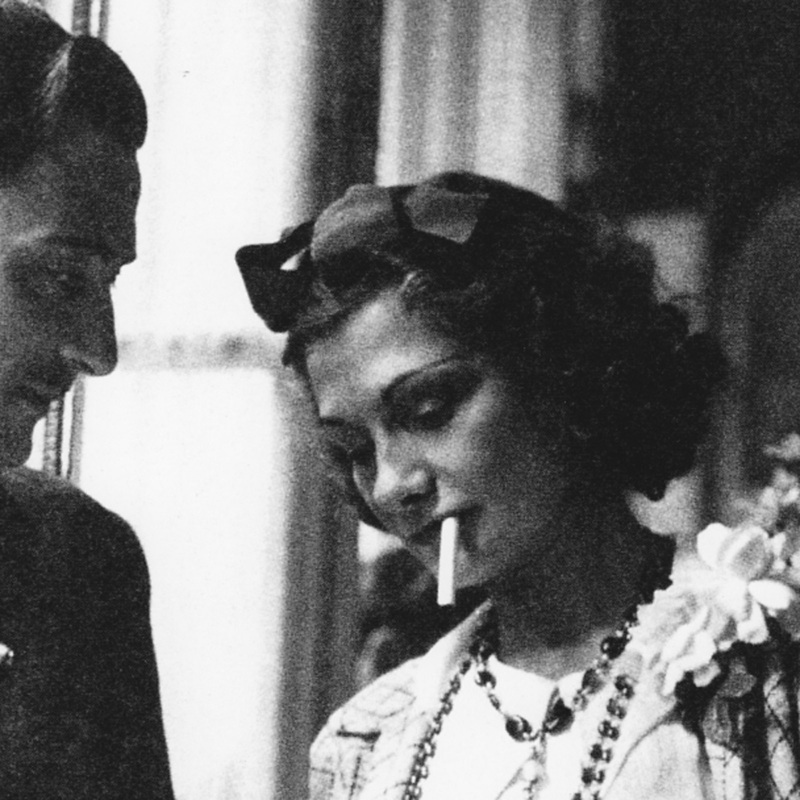 The account does not ignore her revolutionary fashion ideas, but places the spotlight on the parallel story of her deep involvement with the avant-garde artists of her day. 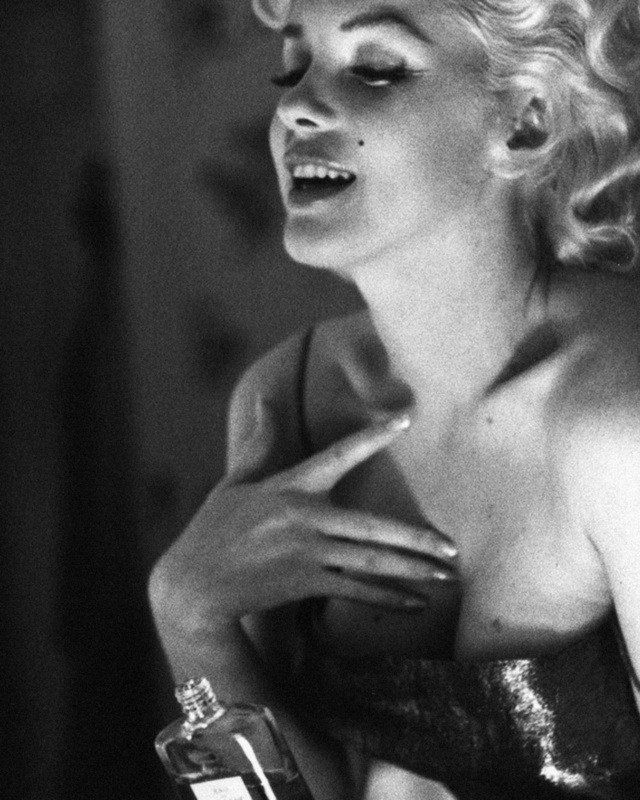 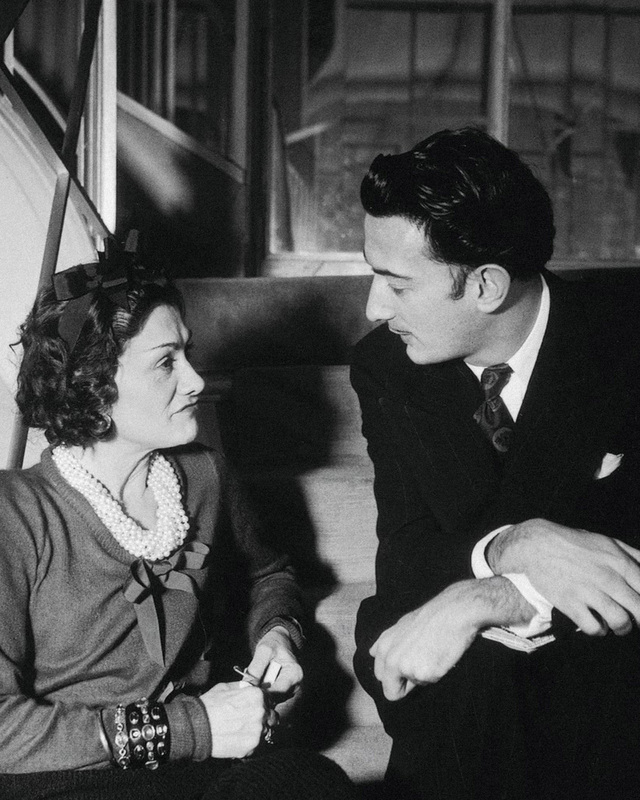 Whether as a friend, a patron, an influence or a rival, she was a source of magnetic attraction to a host of major figures, among them Picasso, Stravinsky, Dalí, Diaghilev and Lifar from the world of ballet, and Marlene Dietrich, Romy Schneider and Luchino Visconti from the world of film, many of whom received her discreet support. 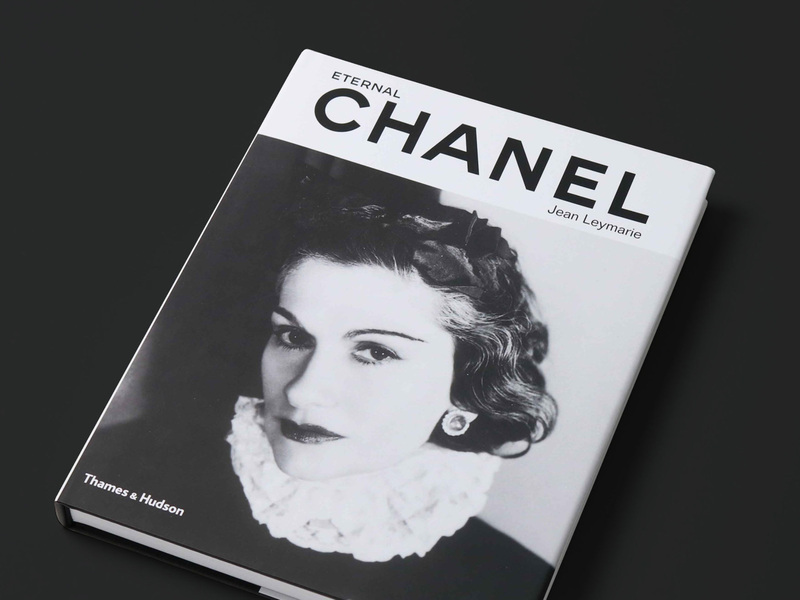 Chanel’s relationship with the artistic world is further illuminated by the lavish illustrations, which find echoes between her most significant creations, as seen by the finest photographers, and artwork ranging from ancient Egypt to the contemporary Cubists. 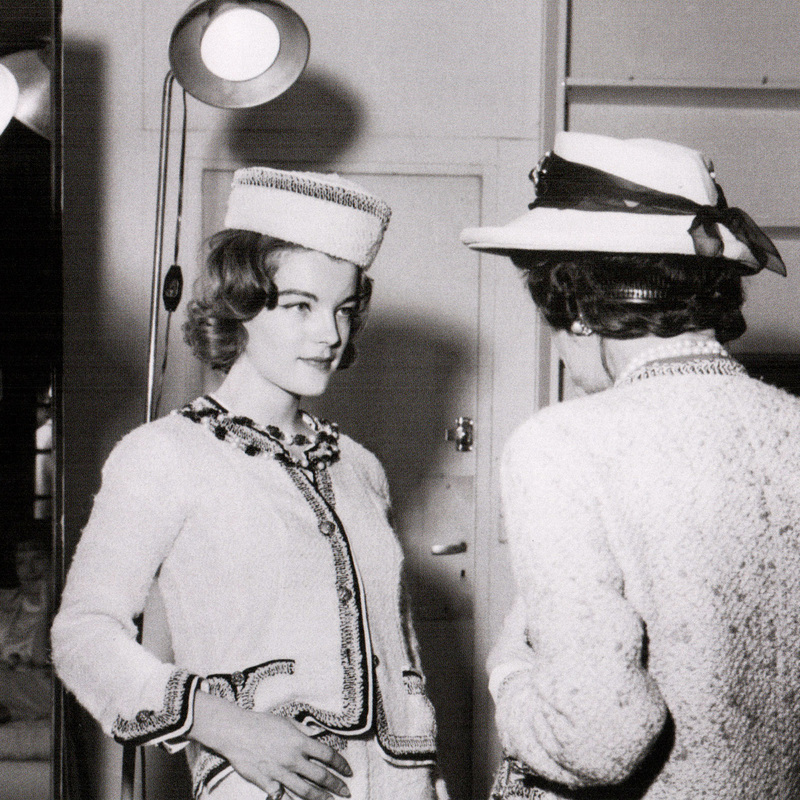 Just as artists throughout history have endlessly revisited and reworked timeless archetypes of beauty, Chanel based her designs around enduring basic forms, but through careful and considered changes to the cuts, fabrics and accessories, she forged infinite variations on her themes. 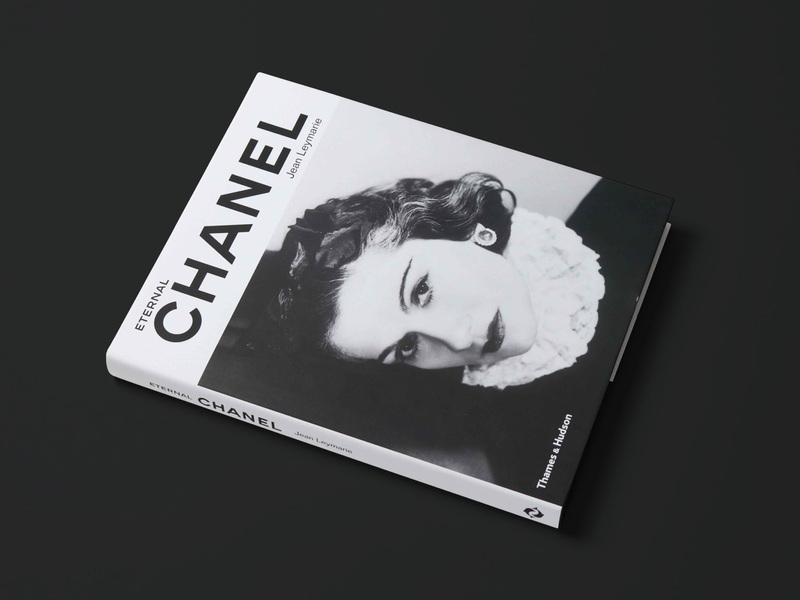 With pithy quotes from Chanel herself on fashion, society, art and attitudes, and revelatory images that link the modernist spirit with Chanel’s unique sense of chic, this will be a prized addition to the library of nearly every fashion aficionado. 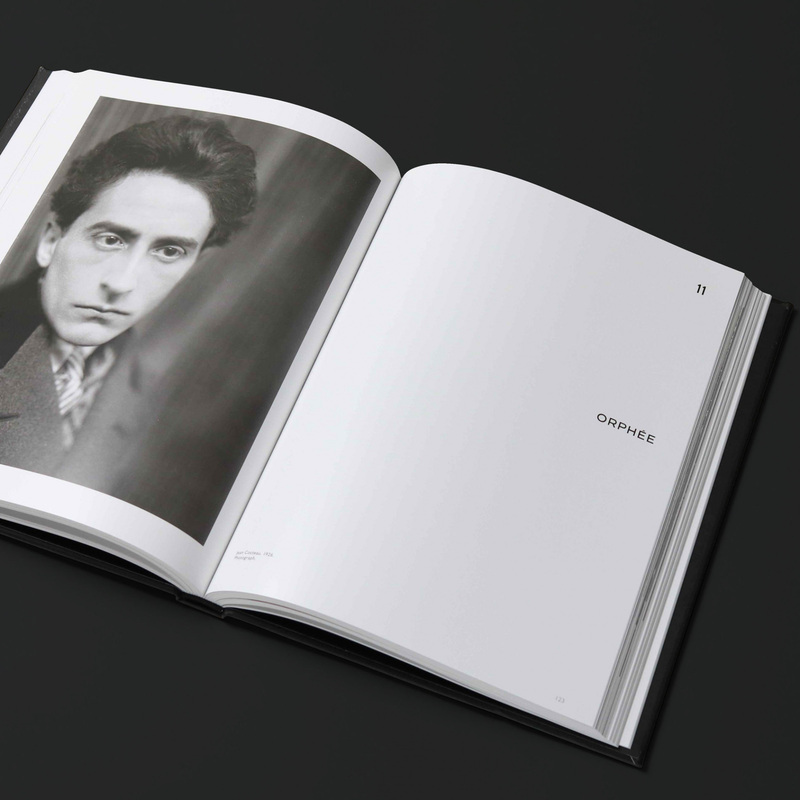 This re-designed edition of Jean Leymarie's clasic monograph is a luxurious, glamorous complement to the literature on Chanel.